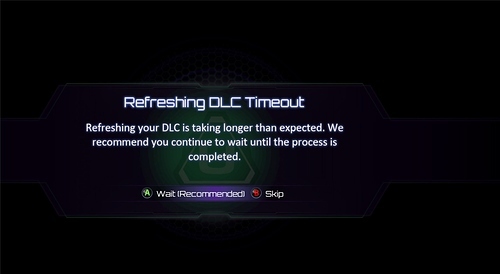 When I start KI and it checks for DLC and updates, now this message shows: “Refreshing your DLC is taking longer than expected. We recommend you continue to wait until the process is completed.”. I have never seen this problem ever since KI on PC started. I believe it started 02/03/19. Running KI on W10 MS Store version. Downloaded and tried it on a 2nd computer, same thing. Is there a problem with the DLC validation servers?. Is anyone on the console having this issue, or is it W10 store version only? Yes I can skip it, but the first thing I notice is that my “Double XP for All Characters” perk (it came with the KI edition I bought) is not present. The icons that show the perk in the character selection screen are gone. I don’t know what else is missing, I have not played further to find out. So, in addition to the DLC issues, I’ve had problems getting Shadows for Shadow Survival for days (it’ll frequently say the data can’t be retrieved, so you quit and then it finds it). Also, I managed to get matched against the same person 3 times in a row yesterday evening (around 8:30-9PM Pacific time), which could be legitimately be due to not enough people being online but seems fishy. This also is happening with me. I also skip, then play like normal. The dlc timeout is not normal though ofc. I have absolutely also, not yet Shop - KI Gold! I’m having the same problem. Windows 10, playing on Xbox Live. Just bought KI w/ Definitive Edition last week. I get DLC refreshing error at startup every time. It doesn’t seem to be affecting anything, but I’d like to know that all the checks and refreshes are working as they are supposed to for the content I purchased. I’ve been having this issue also. I presumed this had something to do with an issue Microsoft was having with DNS entries on certain internet providers. I’m on Comcast/Xfinity in Chicago. I had to change my DNS to Google in order to get Windows Updates. I later changed it to Cloudflare 1.1.1.1 and was still able to update from Microsoft. Has anyone with both an Xbox and a PC tried to play in the Xbox and see if after “validating” in the Xbox the problem goes away in the PC?. 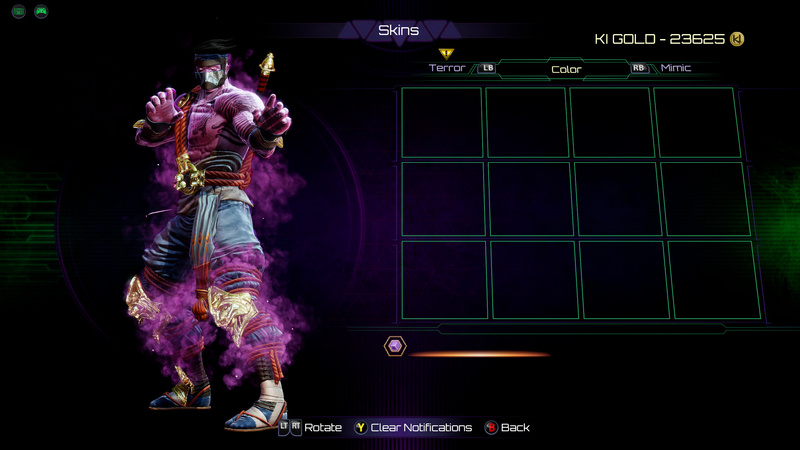 When KI was new on PC, PC users had to “validate” their purchase by logging in on an Xbox. This may have been patched afterwards, but I thought it might be worth to try. 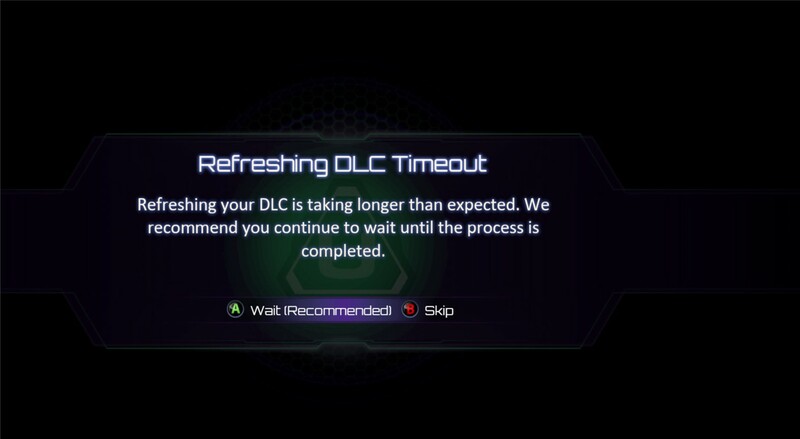 17.02.2019 - Refreshing your DLC is taking longer than expected. Same here “Syncing to Ultratech Servers” “Refreshing DLC Timeout”… Playing Windows10 version, my internet company is Spectrum Cable. 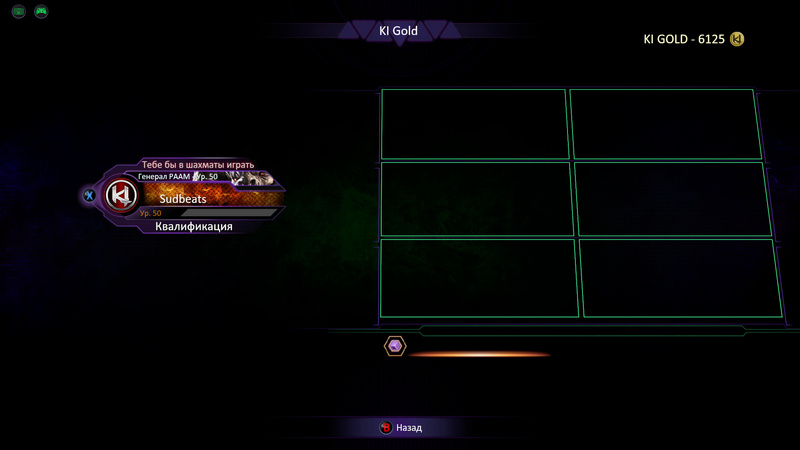 Im still getting the same dlc timeout fyi. It feels like its been weeks if not a month or so that ive been getting this error. Additionally, I’ve recently been noticing, when doing Shadow Survival, the spotty retrieval of shadow data has gone from bad to worse. We have not even got a “we are looking into it” from Iron Galaxy, and it is happening around the world, based on the screenshots. @KRAKENJIMMY @rukizzel, anyone at Iron Galaxy, can you please comment?. For me it has been already a month, for others it has been longer.